Considering a trip to Fingal? There are just 7 accommodations options within 5 kilometres of the centre of town. You won't be too far away from the action at the Beach Holiday Apartments Rye and Fairways Resort. The suburb of Tootgarook is pretty convenient, as it's found just 4 kilometres from the city's center. However, if you're looking to stay here, you better make haste! Your only option in this area is Rosebud Motel. Lose yourself in Boneo Maze & Wetlands Centre. This human-sized labyrinth is heaps of fun for families! 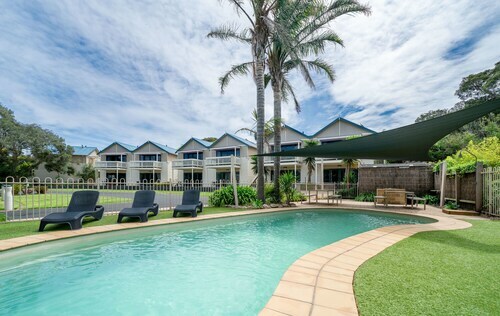 If you would like to set up shop in the vicinity of this special site, Harmony Bed & Breakfast and Peppers Moonah Links Resort should be at the top of your list. 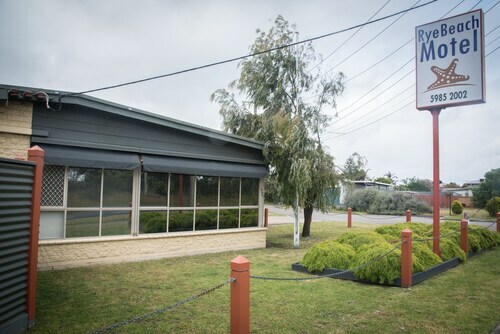 If you find yourself in need of more accommodation options in Fingal, consider the Lindenderry At Red Hill and the Flinders Hotel. They are 15 kilometres and 16 kilometres away from the center. Wotif also recommends the Aquabelle Apartments and the Athelstane House. The first is 6 kilometres away from the center, while the second is 25 kilometres away. The close by cities of Blairgowrie Beach and Main Ridge are definitely worth seeing. Blairgowrie Beach is 10 kilometres to the northwest of Fingal, while Main Ridge is 11 kilometres to the east. 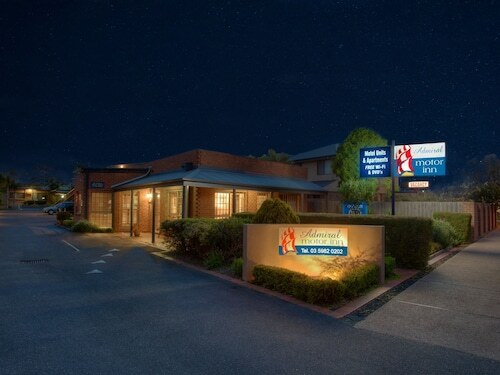 Accommodations in Blairgowrie Beach are the Sorrento Beach Motel and Hotel Sorrento. The Summit Views and Anderida are some of the better ones in Main Ridge. If sport is your thing, get moving to Simonds Stadium. It's to the northwest of Fingal. Those wanting to stay close to the action can choose from the Quest Geelong and the Comfort Inn Eastern Sands. Located 85 kilometres away from Fingal is Tullamarine Airport. Stay nearby at the PARKROYAL Melbourne Airport or the Holiday Inn Melbourne Airport. How Much is a Hotel Room in Fingal? Hotels in Fingal start at AU$147 per night. Prices and availability subject to change. Additional terms may apply. An excellent property. It was conveniently located, very comfortable and a great stay.